Asin Thottumkal on vacation in Italy. 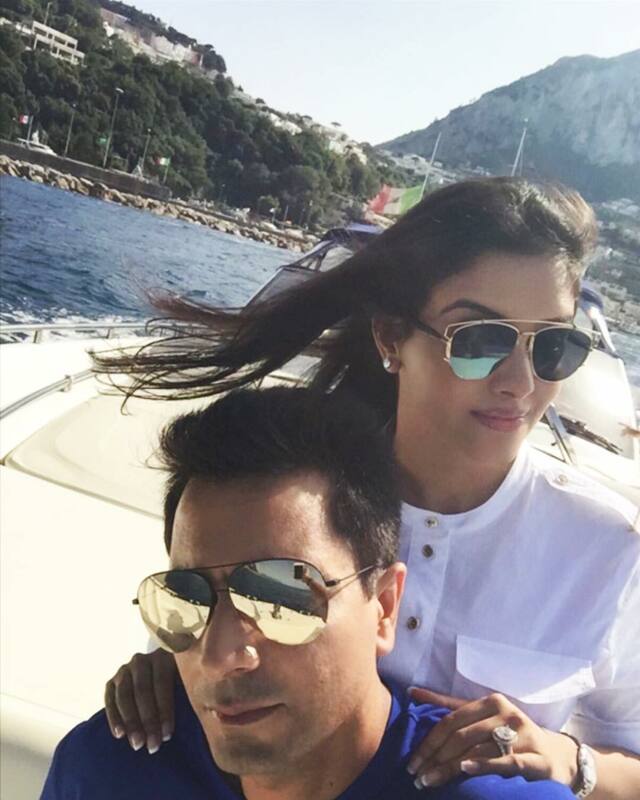 So its quite some time since we saw Asin on the big screen, and it looks like its never going to happen again. After her marriage to Micromax co founder Asin has taken sanyas of the films and vowed never to do films again. We dearly miss the dusky beauty her talkative eyes and expressive face we really want to see again in movies. She has not closed all the doors though , she is active on social networking and from time to time we get glimpse of the life of the legendary Kollywood Queen of last decade. 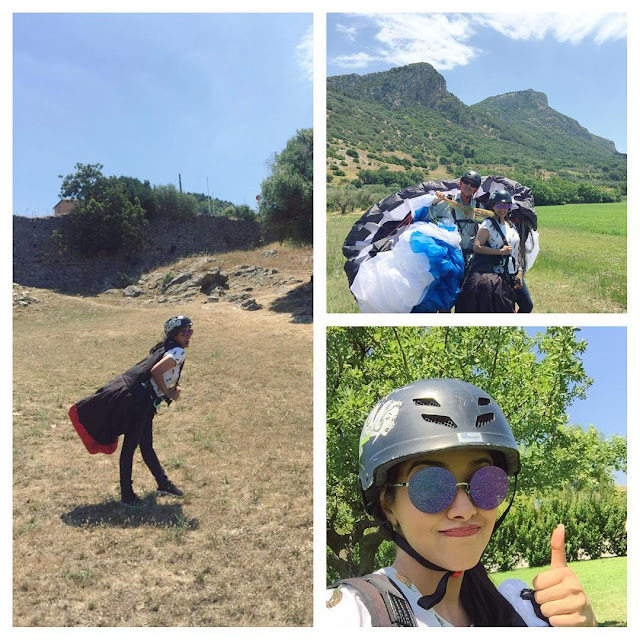 Asin Para gliding in italy. 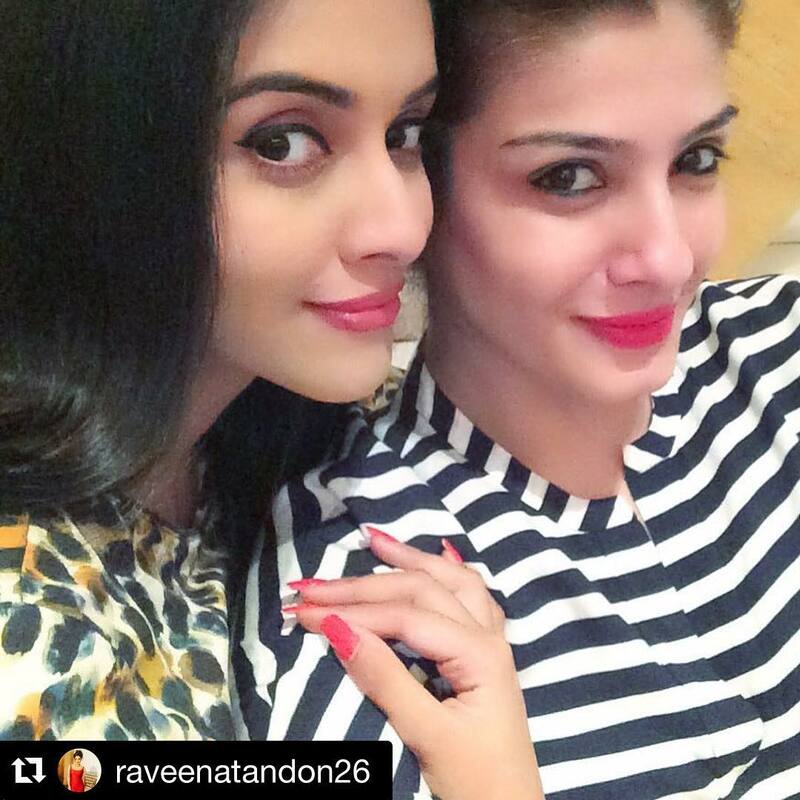 Asin and Raveena together in awesome selfie. Some of the beautiful and stunning photos of Asin to remind how great she looked in movies.